we have big production capacity and large stock . 4. Reliable and quality factory over 7years OEM experience. 6. Professional foreign trade service:try best and do best. Floral Deco Mesh Wrap: Item Fiber Mesh, lace organza Material 100% POLYESTER Feature It looks disorderly, but very beautiful,light. good shaped, There are soft feeling and hard feeling Usage Flower wrapper, package, wedding, banquet and party decorating. 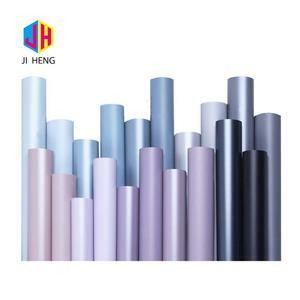 any size is available Color More than 60colors available on color chart, any color can be dyed Packing R olled on strong paper tube, p ack with plastic film and then into carton. 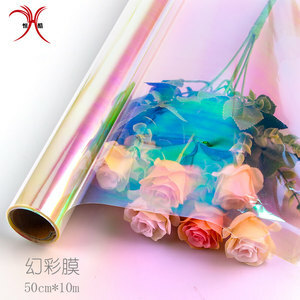 FLOWER WRAPPING * Welcome to place order for mix color wrapping papers. * We can accept custom logo orders. We are prond to supply premium, morden paper products with stylish designs to upscale goods more than 15 years. 3. Provide counter samples according to your samples, drawing or design. As a leading provider, we have more than 10 years experience in this field. Can I place mix order9 A: Yes, you can mix colour and style in our stock items. Q.
the specific delivery time depends on the items and the quantity of your order . 4)Can you produce according to the samples 9 Yes , we can produce by your samples or technical drawings . 5)What is your sample policy 9 We can supply the sample if we have ready parts in stock, but the customers have to pay the courier cost . 2.Q: Do you provide free samples9 A: Yes, we offer free samples. You can offer your design and we will produce as required. 6. Q: What is your delivery time9 A: 3 days for samples and 15-20days for bulk orders. Glitter Sequins snow Mesh ,Mesh fabric,Mesh wrapping,snow mesh, flower wrap, wedding, party decorations. Product Name white foam mesh Brand Name SHECAN Material 100% Polyester Size 5cmx5m,12cmx10y,38cmx10y,50cmx5m,,etc, or as your request. MOQ 800rolls/color, it depends on size Logo Logo can be customized, printed on the label and attached on rolls. 2.We have a professional and strong sales team for export business and we can give you the best service. 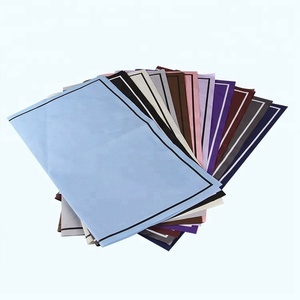 2.For the sheet printing designs, you need to pay 65usd for the film of printing, you also need to pay 130usd for the samples. We really pride on our excellent quality and professional service ,novel designs and creative products. 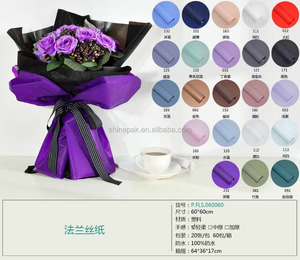 Alibaba.com offers 636 fresh flower wrap products. About 11% of these are specialty paper, 10% are other packaging materials, and 5% are plastic film. A wide variety of fresh flower wrap options are available to you, such as anti-curl, waterproof, and moisture proof. 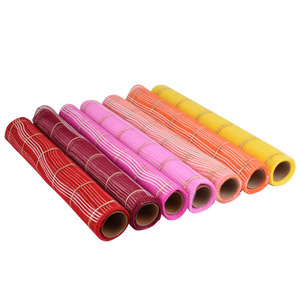 You can also choose from gift wrapping paper, home textile, and agriculture. 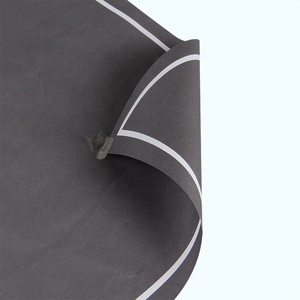 As well as from plastic, 100% polypropylene, and paper. 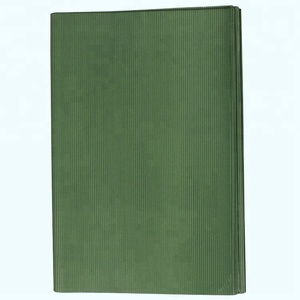 And whether fresh flower wrap is craft paper, corrugated paper, or specialty paper. There are 633 fresh flower wrap suppliers, mainly located in Asia. The top supplying countries are China (Mainland), Bulgaria, and Sri Lanka, which supply 98%, 1%, and 1% of fresh flower wrap respectively. 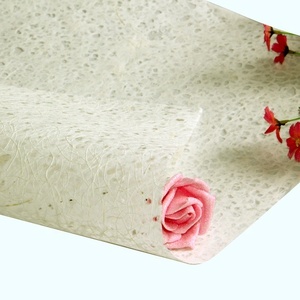 Fresh flower wrap products are most popular in North America, Southeast Asia, and Northern Europe. You can ensure product safety by selecting from certified suppliers, including 55 with ISO9001, 33 with Other, and 27 with HACCP certification.